3 years, 3 babies. We are planning to be married a long, long time, so I guess at this rate we are on track for 48 babies. 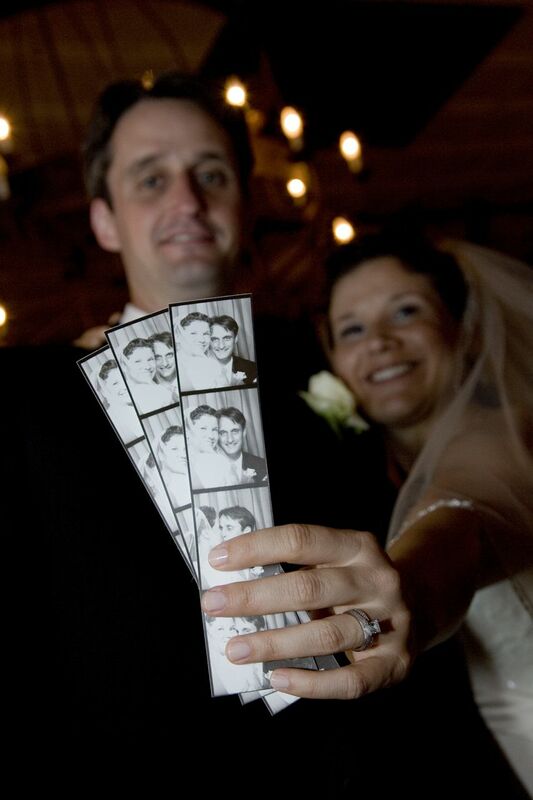 A little more about the photo: At our wedding reception, we had a vintage photo booth for the guests. We asked everyone to take some pictures and paste one of them in a scrapbook for us with a message. It is seriously one of our best wedding mementos. 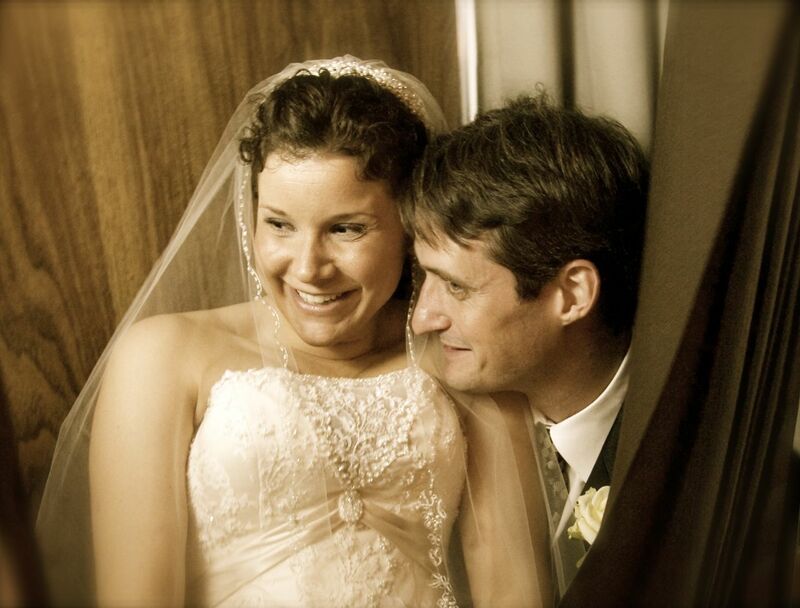 We love seeing all the pictures and remembering who was there to join us on that special day. And, hey, photo booths provide a great excuse for the bride and groom to sit in an tiny enclosed space with the curtain closed - during the reception! 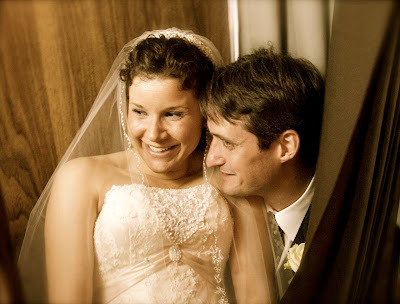 Well, I saw your anniversary on my calendar and now I am two days late in wishing you a Happy Anniversary! I thought my number was wrong on my calendar when I saw that it has been 3 years - y'all have lived a lot of life in these 3 years and done such a good job at marriage and parenting. We love you both! PS-your wedding was so great! We still have the photo booth pics displayed in our house.